“The development of Melbourne Girls College, a centre of educational excellence for girls, will now start in time for the 1994 school year. The establishment of the College will enhance educational opportunities for girls in the Melbourne area.” Directorate of School Education announcement in 1993. 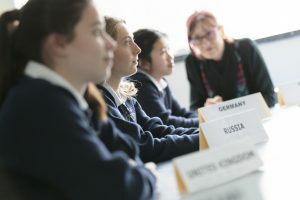 Melbourne Girls’ College was established in 1994 on the banks of the Yarra River in Richmond, Victoria and is a leader in innovative girls’ education. 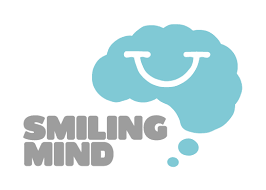 The college has a future thinking ethos which from 2016 will see the recognition of Positive Psychology; Science, Technology, Engineering, the Arts, Mathematics (S.T.E.A.M.) Wellbeing and Girls’ Leadership are embedded in the learning and teaching. This complex work is facilitated through a school-wide coaching model and the Curiosity and Powerful Learning Framework. The school’s Confucius Classroom program in connection with Hanban University, our International Student Program, building of a new sister school relationship with Beijing, Study Tours and Exchange programs testify to the work already undertaken in building M.G.C. as an international school. 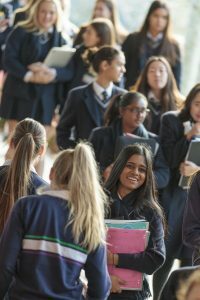 We provide enrolment opportunities for local, wider-Melbourne and international students to study inquiry and trans-disciplinary subjects in Years 7-9 followed by a large number of Year 10, VCE and VET units in the senior years. The key values of our college are encapsulated in the vision of young women who will “lead and achieve”. This values both quiet and overt leadership, success and personal achievement. Our 1400+ students are taught and nurtured by excellent staff, parent support, peers and mentors. The achievements of M.G.C. are certainly in academic results but a broader definition of success ensures personal, social, emotional, sporting and artistic engagement are central to being a student of the College. The Sustainability Collective of MGC is world renowned and the school community takes pride in teaching ethical understandings to ensure our young women gain a sense of stewardship for the future, the environment and for being a positive influence on others. As a City Edge school M.G.C. is part of a Community of Practice taking advantage of the city is part of our campus. 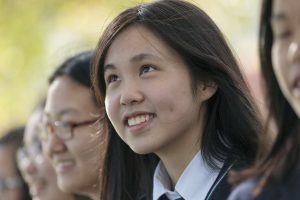 Our Community comprises Albert Park S.C., Mac Robertson Girls’ College, Melbourne High School, Princes Hill Secondary College, University High School and the Victorian College of the Arts. 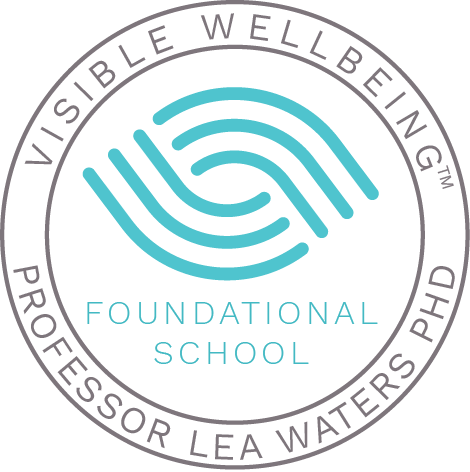 Our wider community also includes The University of Melbourne, Yarra City Council, the National Australia Bank, local businesses, Richmond and Melbourne Rotary Clubs, Lennox Street Tutoring classes and environmental groups.